Your construction profile since 2000 in Wetter. Environmentally friendly production: electricity from renewable energies through its own photovoltaic system. DIN ISO 9001: 2015 Certified company. There are plenty of branches which always need different kinds of connecting parts: A computer manufacturer needs them as well as a company from the automotive or constructing sector. 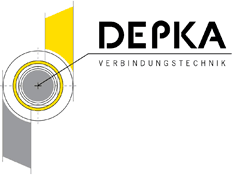 Your experts from DEPKA in Germany provide exact solutions in the area of connecting parts, including permanent or separable connections. Benefit from the exclusive use of highly modern CNC-techniques in our production facility. 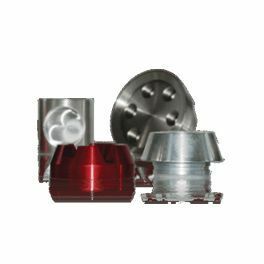 Thereby, we are able to carry out every order starting from smaller series up to 100.000 pieces. For a serial production a technical drawing is needed. 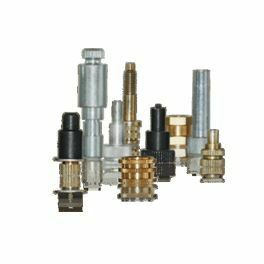 From that our team gathers the needed information to design your wished precision parts. 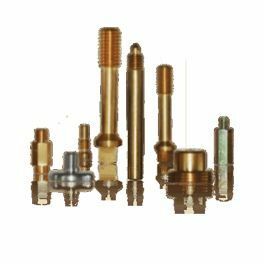 Our specialised company convinces you with years of practical experience and branch know-how when it comes to manufacturing turned parts made of synthetic material, brass, aluminum and many kinds of metallic alloys. 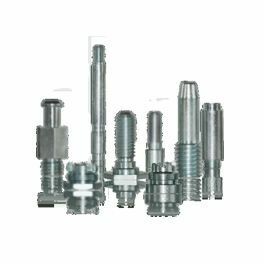 Engine manufacturers, the constructing sector and many other branches benefit from our ability of producing connecting elements in various lengths and diameters. A strict quality management for the production of our connecting parts has ensured that we are one of the craft businesses which own the (TÜV) certification following DIN EN ISO 9001:2015. Our quality inspections are not limited to the turning procedure. They are carried out throughout all available kinds of surface treatments. You are convinced of our product offer? Please contact our specialised company in Germany. We are looking forward to receiving your question.